I want to delight you today with red pictures J This pullover I have from Zara, I think you already saw it in the store. I bought it because it’s reminds me Dolce&Gabbana that I love so much. I got recently a new dress with the same fantasy and I’m going to poste it next week. So stay tuned and have fun!!! Stai benissimo, ed il rosso è un colore che amo !!! e poi le immagini che hai scelto sono bellissime !!!! Beautiful sweater, love the print! You look amazing, lovely sweater!A. I love your style! I think this post It is completly perfect! All that You have choose there are a perfect combination! Un maglione molto adatto a questo periodo di feste! bellissimo questo total look zara! Nice pics, I love your boots and your sweater!! Bello quel maglioncino! 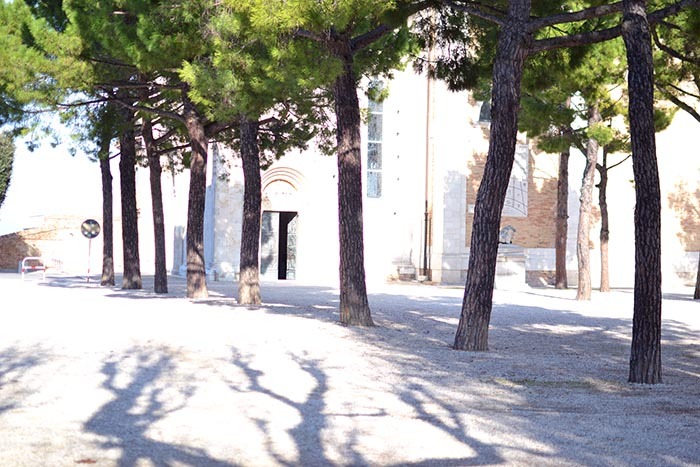 !E che belle foto!! Such an amazing print, love it! 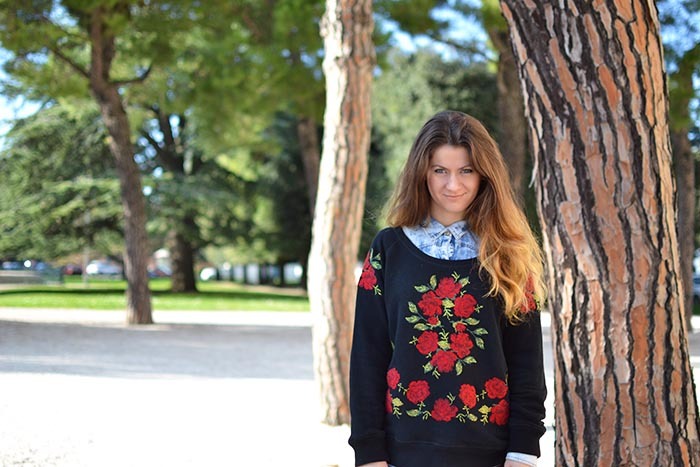 Mi piace molto questo maglione con le rose, bellissime anche le scarpe! That sweater is so beautiful! You look amazing! 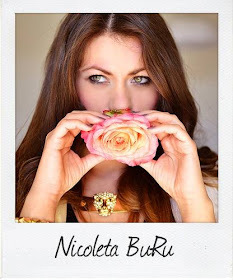 Hi Nicoleta, that is the prettiest sweater, love the rose print! Beautiful pics dear! 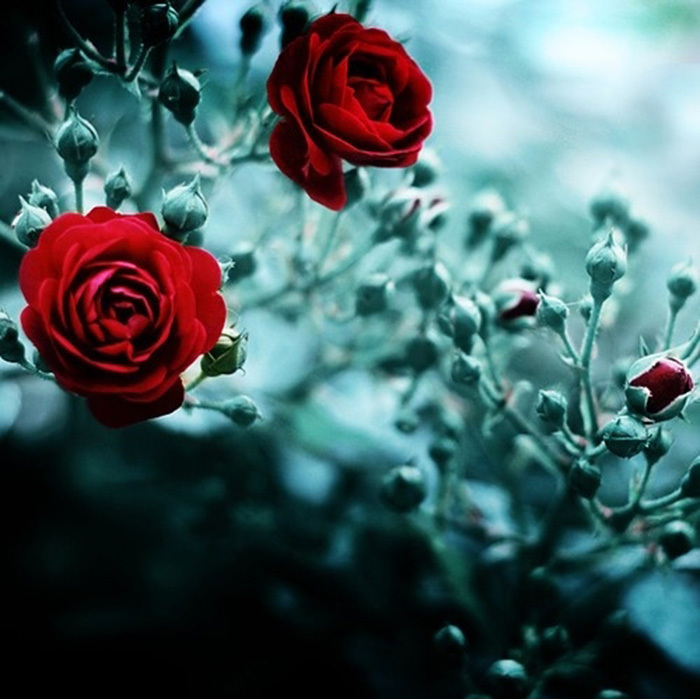 Love the red and the roses! That sweater is simply perfect! Trandafirii sunt absolut superbi, love that sweater. Love the red theme! Your lovely novelty print sweater is super cute too! Ce draguta poti sa fi :). Thank you for your kind words, dear!! Have a nice holiday too!! Thanks for the comment, i very appreciate it ! Your pant is very beautiful and I want the same !!!!! ooh how cute is that sweater! Che bella quella maglia, stai benissimo! very cool top! 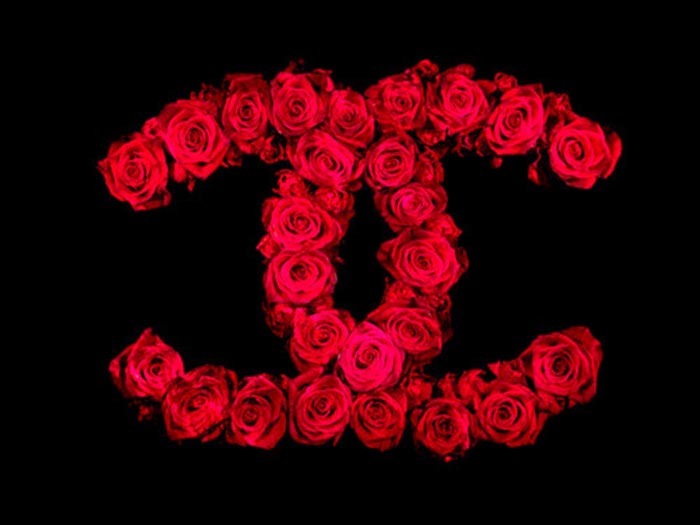 I love the way those roses are done. very impressive! I can see the dress in the instagram pictures and I wait to see it posted on the blog. Seems so nice! Ohh very beautiful post!!.. Love all these pictures!.. Amazing your top!.. you are pretty! amazing sweater, dear! love whole look! Love your outfit! The boots you are wearing from the ZARA are really cute. Che bella la maglia e mi piace le immagine che hai scelto! you look so lovely, amazing pictures and i love the sweater! Bella la maglia , bellissime le foto ! Just spotted your blog and I'll definitely come back regulary. Really like this outfit. Oxblodd has been amazing me for a bunchload of time. Feel free to come by. x, Julia. 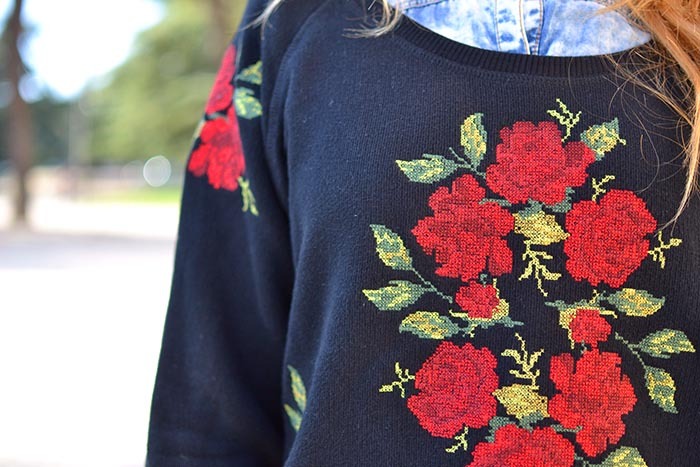 Love the red roses on your sweater! Pretty sweater! You look fab! * Oh and I LOVE this sweater so, so much! Love your sweater very much.Pretty outfits. Belle le foto e stupendo il maglione!! I love the red rosed sweater!! You look stunning and thank you so much for leaving me a sweet comment on my blog!! 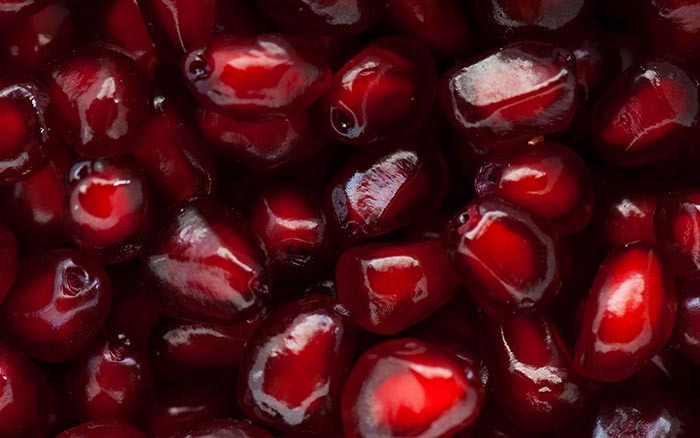 Oh what awesome, luscious reds! Love your outfit, great sweatshirt and so fresh combined with the denim shirt! wow! the pullover is amazing, I love it! Beautiful jumper! 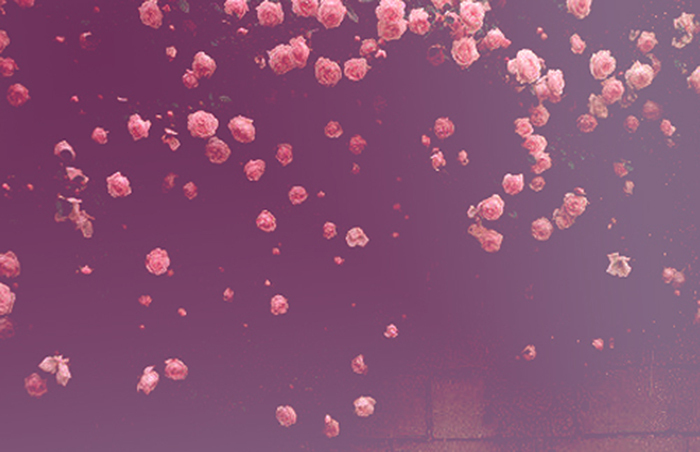 I love roses. Thank you. I am your follower on Bloglovin as well. Have a great day! can we follow each other on bloglovin, too? PS- I am following you back now via GFC. 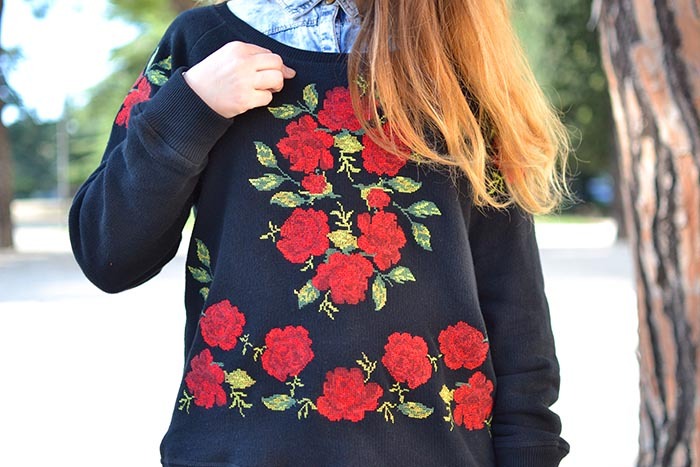 I like red color, I like roses, and I like this sweater!! Arti superb in tinuta asta !!! esti superba ! I'm so in love with your boots and the burgundy jeans. Lovely post. Adoro i richiami attraverso la moda! Ciao! thanks for your message on my blog. I would love to follow each other, this is a great outfit and great blog!!! 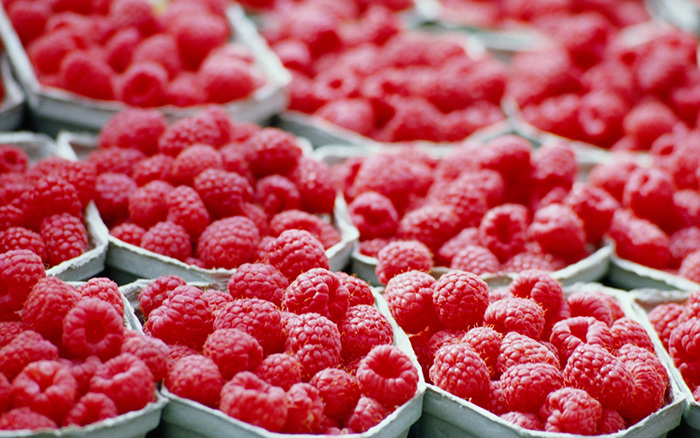 Like this post so much <3 Red is a great colour! 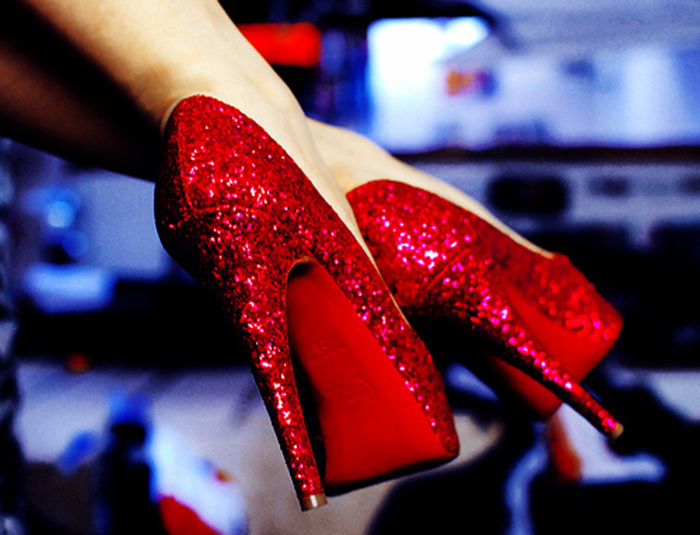 Oh, and the high heels look hot! Love that sweater! So very cute! Really nice combination, I love this sweater! Thanks so much for your visit and for your comment!..Now I follow you!...Amazing pictures, congratulations!!! This post inspires me soo much! 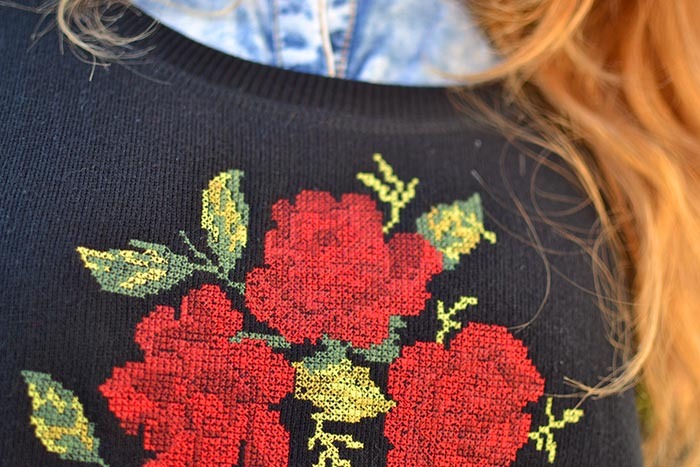 I love roses, and I love your jumper! we can follow each other if you want because i really love your style!! first of all thankss a lot, for visiting ma' blog. second, wowwww weee,,,, Im following you thru GFC, care to follow me back ? My fantastic guys - Thank you infinitely for you amazing words!!!! Me encanta tu look, esta hermosooo! !